The food and drink we consume is packed with sugar, fat and salt. 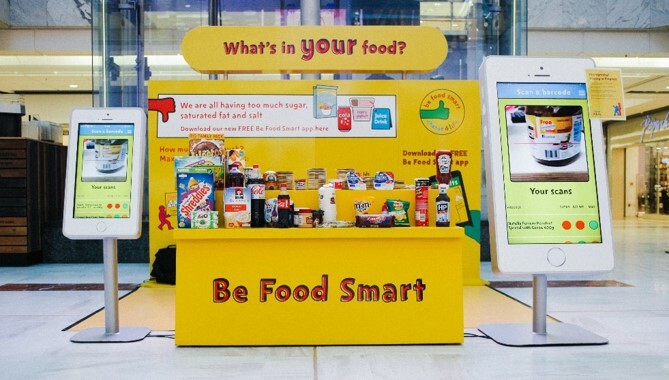 By educating children and parents using the new Sugar Smart app available we needed to drive long term behavior change by altering the food and drink they regularly consume. We created two tour-able roadshow stands, a bigger stand for shopping centres and a smaller pop-up for supermarkets. We then took the stands to key targeted areas across the country, engaging and educating hard to reach audiences and distributing packs to those without smart phones. 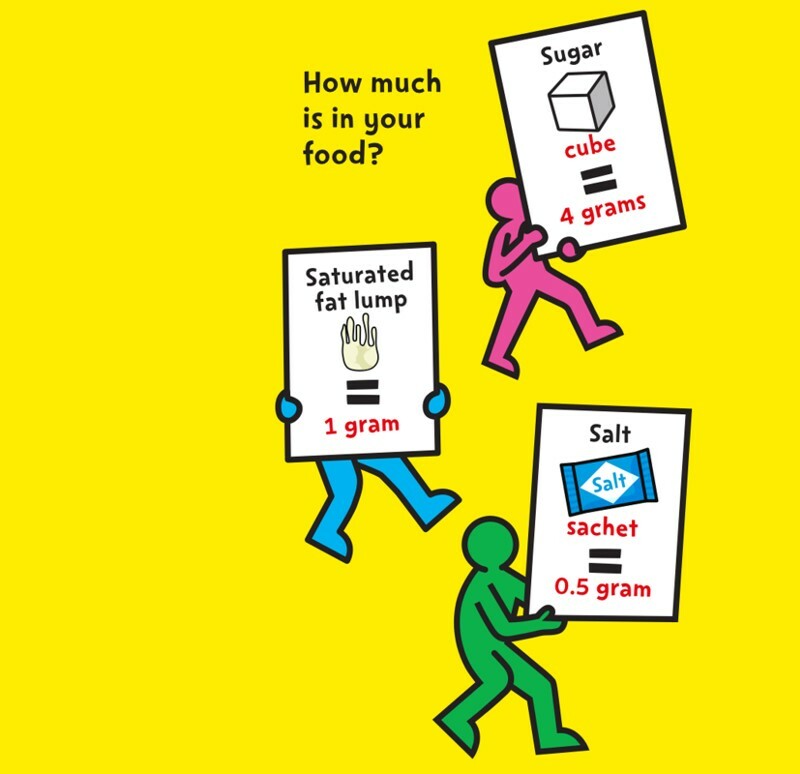 We helped Public Health England bring their Sugar Smart app to life, demonstrating how easy it is to use and shocking parents and children with how much fat, salt and sugar are in their favourite food and drinks. We provided swap options to help them making healthier food choices. We partnered up with well-known food brands and added in a sampling element to the campaign. This helped parents see first-hand what a healthier snack looked like and the kids to enjoy a tasty treat too. 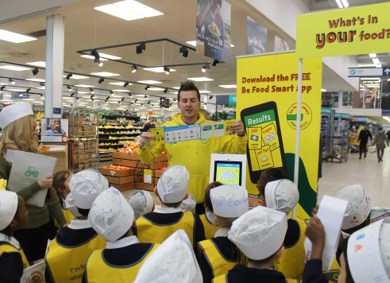 We also offered vouchers to help encourage further trial and help motivate parents to buy their kids healthier foods.